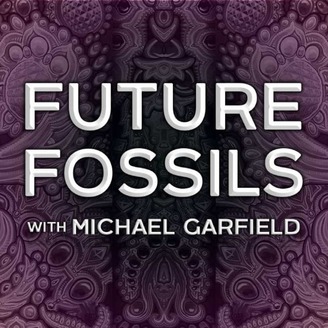 Provocative, profound discussions at the intersection of science, art, and philosophy with paleontologist-futurist Michael Garfield and new amazing guests each week. 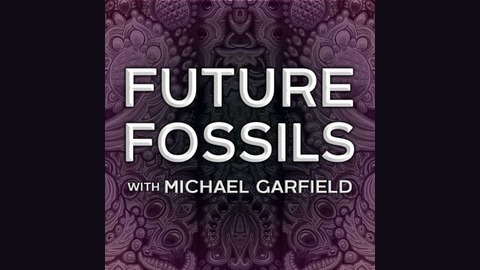 For anyone who digs the geeky, unconventional, free-roaming, fun, irreverent, and thoughtful – an auditory psychedelic to prepare you for a wilder future than we can imagine! What Erick IS is devoted to helping people live the absolute best stories that they can, which means first figuring out why we’re living the stories we already ARE. Notes are slim for this episode but that’s because just go listen to it right now. Our stories are not useful for as long as they used to be. Are they no longer serving us in the “infoquake” of life online? How long will our evolutionary drives and archetypes persist amidst this metamorphosis? Spiritual Bypass. It’s all perfect. There’s a season for bullshitting yourself. Or no, you shouldn’t ever do it. Don’t resist your own psychodynamic forces. Most adaptive story: you are not a noun; you are a verb. Least adaptive story: you are a noun; you have to endure; the world is happening to you. What to do about being disempowered in a global landscape of tragic news, in our own personal lives, to do anything about anything? Is it better to be good or great? How to be good ancestors. What are your coping mechanisms and how can you channel them to make the world a better place?